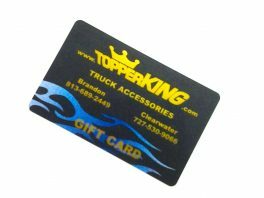 Thinking of something special for that guy or gal who has a truck? 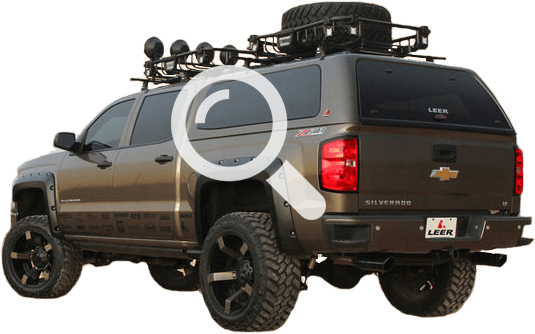 Easy solution! 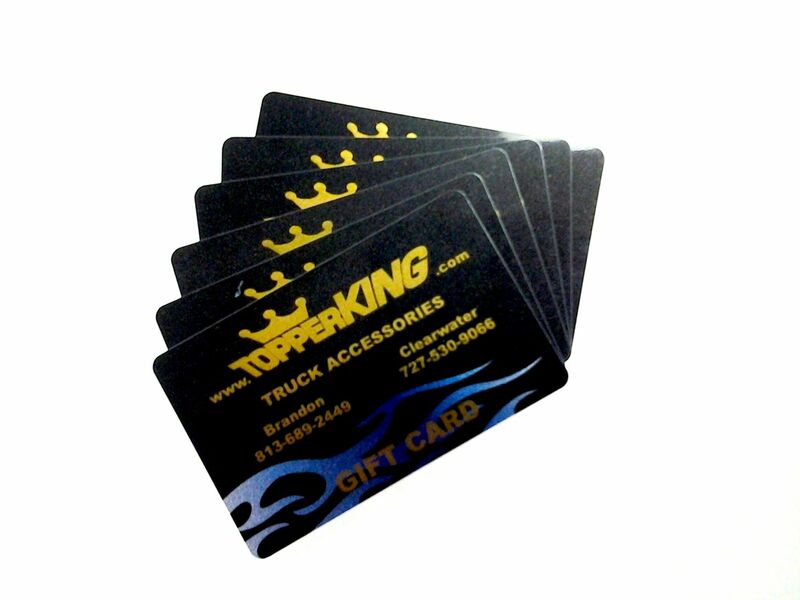 Get a TopperKING Gift Card in any denomination for any occasion.